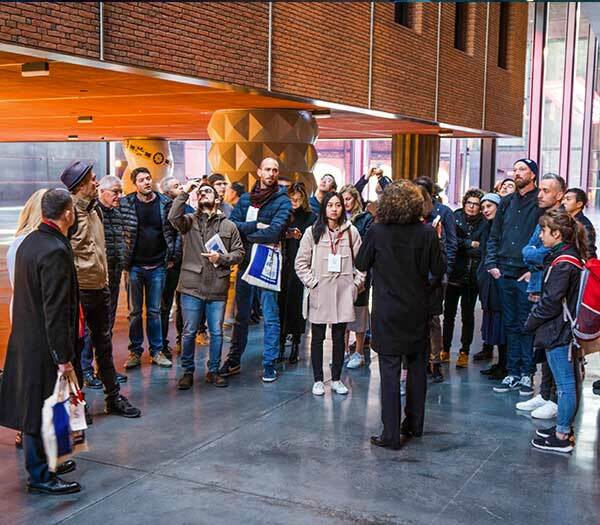 Tickets - Selected Bilbao Design Event 2019 Special Prices! Early prices with discounts for individual and group attenders! All passes include full access and a Welcome Pack for the special occasion. Include access to all conferences and activities of Selected. Get your welcome pack with an exclusive copy of Selected 19 The Book together with free access to the Creative Exposition. 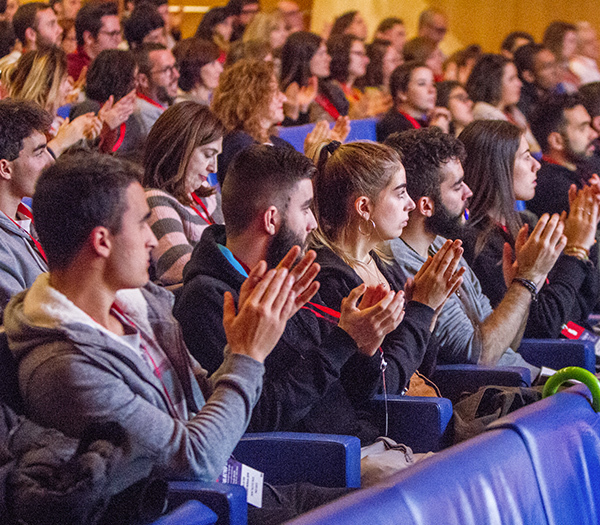 Include access to Saturday conferences, speakers, and activities at the Event. You will get a Welcome Pack and the exclusive Selected The Book 2019! Special prices for groups larger than 5 people! If that is your case... Contact us filling the form bellow and you will get more details about our special prices for groups. Are you a group? Contact us and get discounts! The Sercotel Coliseo Bilbao is a hotel in the centre of Bilbao, located only a few metres from the Guggenheim Museum, the Campos Elíseos Theatre and the Indalecio Prieto Train Station.With an elegant and avant-garde decoration, this hotel in the centre of Bilbao has 97 totally equipped rooms, ideal for leisure and business trips. 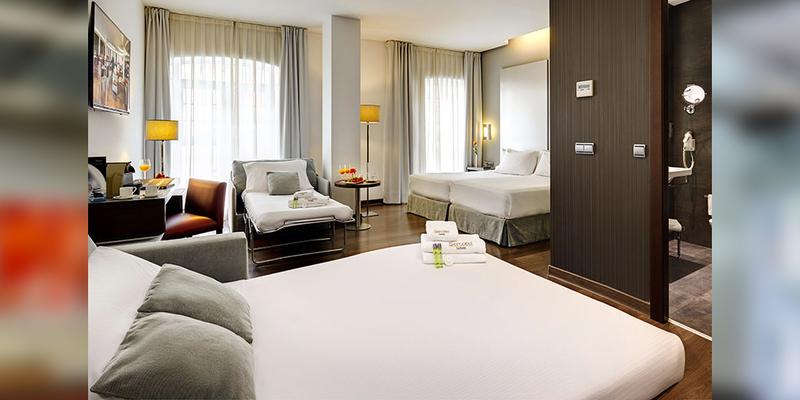 It also has function rooms with free WiFi internet. 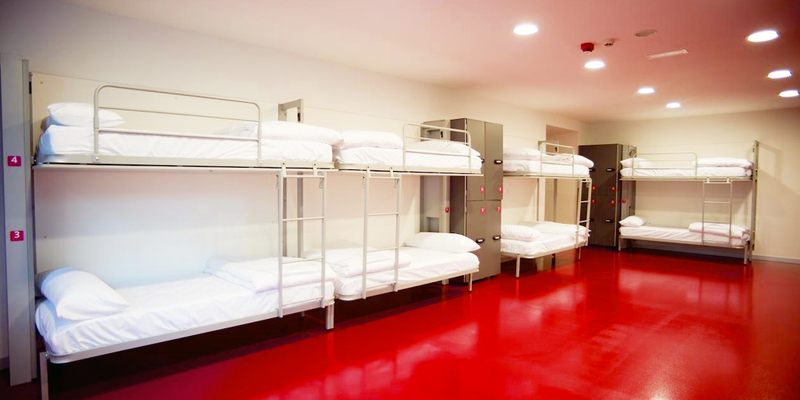 Only 5 minutes by metro from the city centre, BBK Bilbao Good Hostel is the first hostel managed by people with disabilities in Bilbao. As we believe that true integration is achieved through well done work, we want to give you a personalized treatment and we hope to make you feel at home. You will receive information about the latest information of visual events, design trends and inspiration. Our newsletter is sent two or three times a month and we will not share your information with third parties. There is an error on the form field, please check. 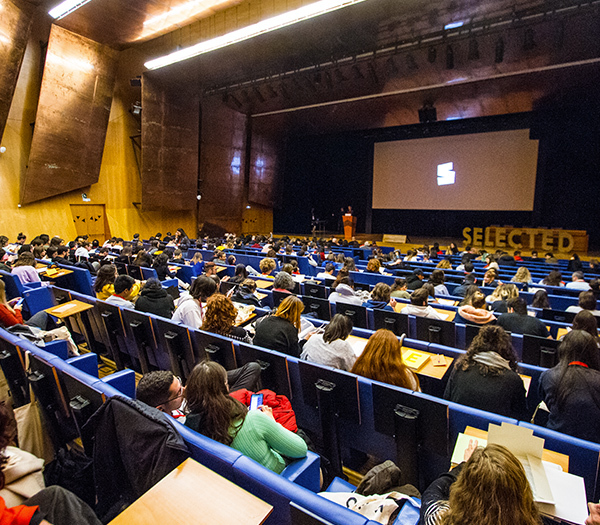 The SELECTED takes place in Bilbao Bizkaia and it is a two day event full of conferences, talks and activities to exchange knowledge and new ideas in a networking environment. © Selected 2009–2018 All rights reserved. The publication rights of artworks, screenshots and art-images showcased on this site rest to their respective owners. Your e-mail has been removed from our system and you will no longer receive any more communications from us. You will be always welcome back in case you change your mind! Thank you, you will receive our newsletter from now on. Sorry, there was an error on your request and our team has been notified. Please try to submit your request again and contact us if the problem persists, thank you. We will now review your reservation and contact you with more information about the details and steps to get your tickets. Stay tuned and see you soon!